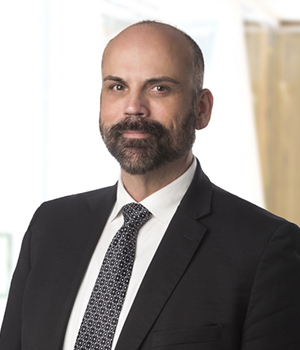 Teddy Baldwin is a partner in the Washington, DC office of Steptoe & Johnson. Teddy acts as lead counsel to investors and states in investor-state proceedings, as well as in enforcement actions in U.S. courts. Teddy also represents companies in commercial arbitration before the ICC, ICDR, HKIAC, SIAC, and other institutions. Teddy regularly advocates for increased access to justice in arbitration.